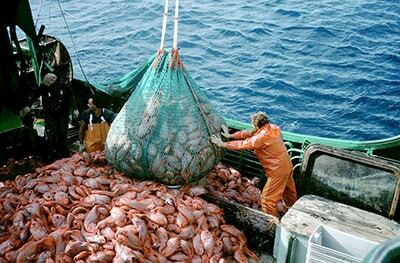 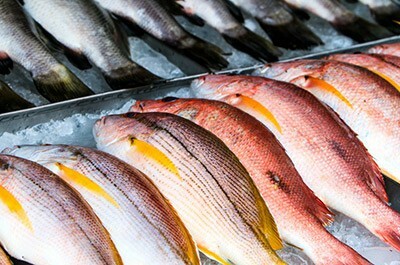 World-wide, overfishing is one of the biggest threats to the health of seas and their inhabitants. 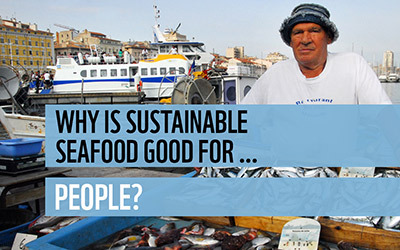 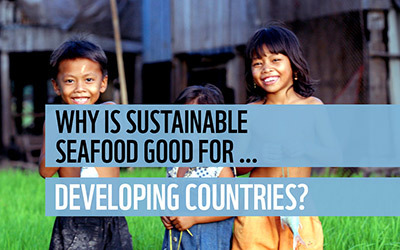 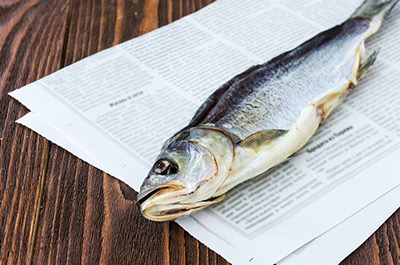 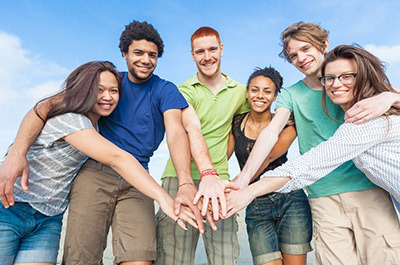 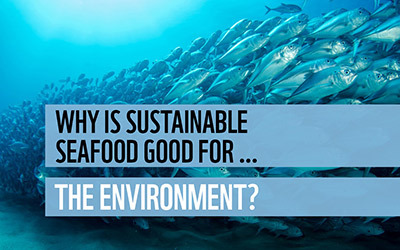 Overfishing also affects many people directly – above all in developing countries. Daily, tonnes of fish are hauled out of the sea. 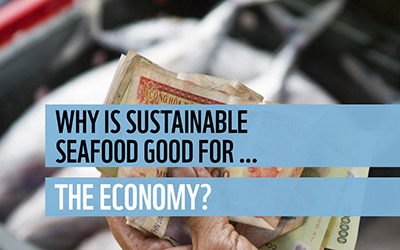 Unfortunately this is much more than can be naturally replenished – a real plundering of the world’s oceans.